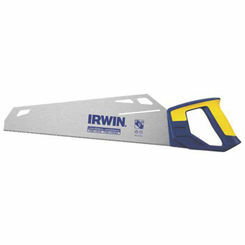 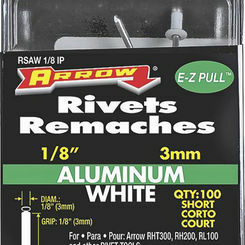 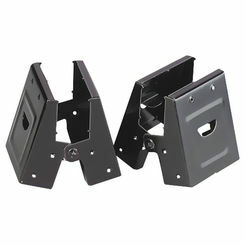 Also commonly referred to as panel saws and fish saws, hand saws are great for woodworking and carpentry. 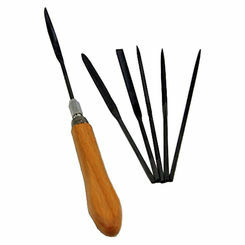 These hand tools have been around for thousands of years in various shapes and forms. 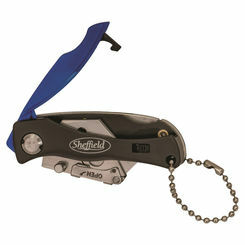 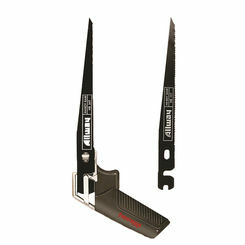 You can save on the best hand saws when you shop our online tool store, here at PlumbersStock. 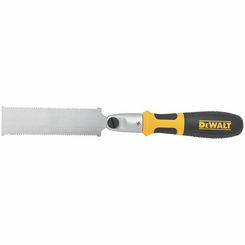 Backsaws - this is any saw that has a reinforced edge opposite of the cutting edge. 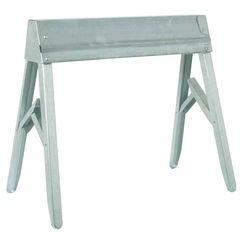 There are a variety of backsaws, including miters, sash, tenon, dovetail, and more. 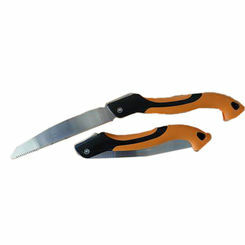 They are very strong compared to other types of hand saws. 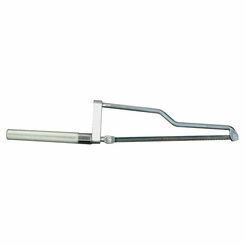 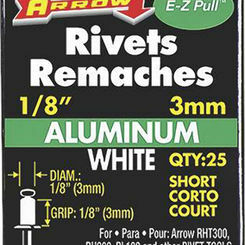 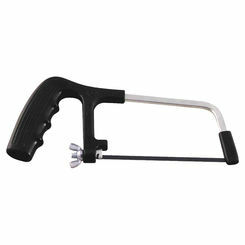 Coping saws - you can use a coping saw to cut moldings and other intricate designs in your woodworking projects. 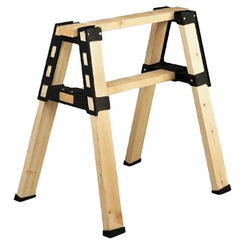 It creates coped joints, as opposed to miter joints, hence the name. 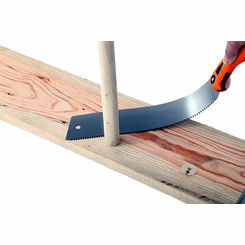 Hacksaws - this is a fine-toothed saw and it's strong enough to cut through metal, as well as other materials. 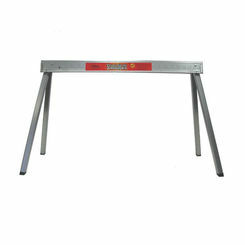 Professionals in a variety of industries find uses for it. 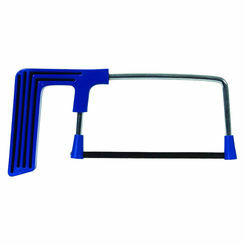 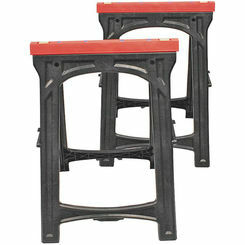 Most commonly you will see hacksaws with C-shaped frames. 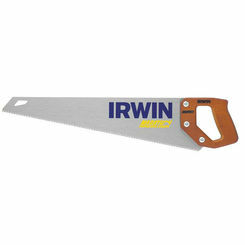 These saws have only been around since the late 19th century. 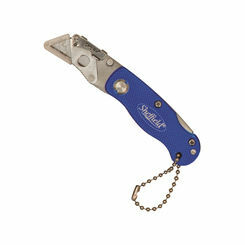 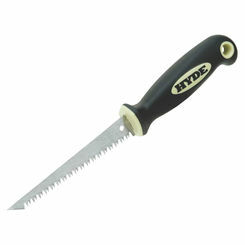 Keyhole saws - also referred to as Jab saws, they have skinny, shallow blades. 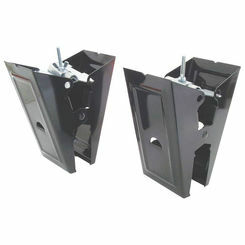 As the name implies, keyhole saws can operate in hard to reach spots. 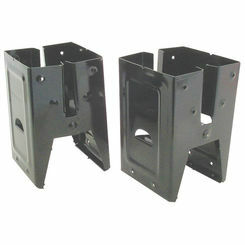 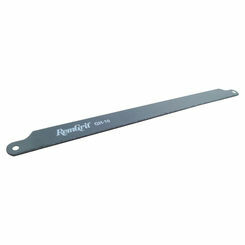 Saw accessories - we have saw horses, replacement blades for a variety of saw types, etc.